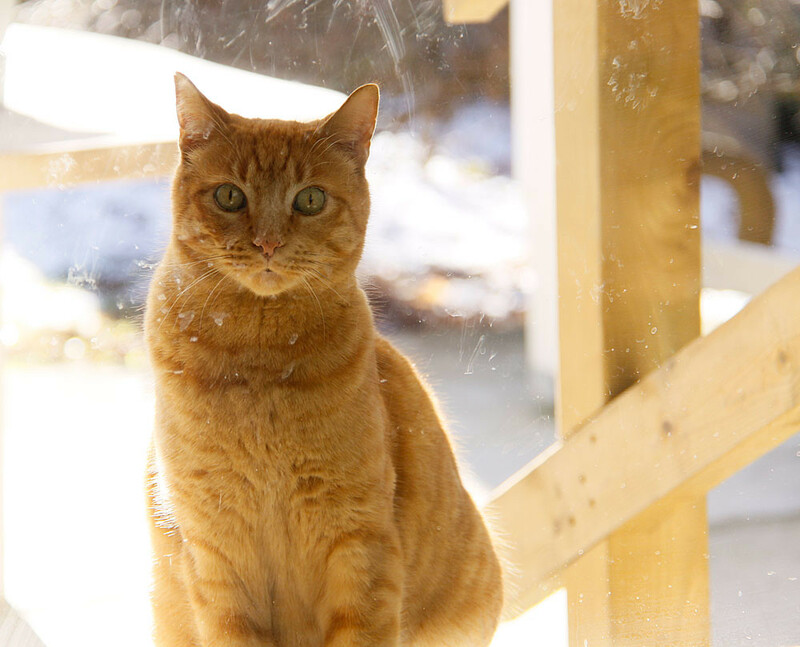 Need a little help coming up with a few perfect orange cat names for your new ginger kitty? 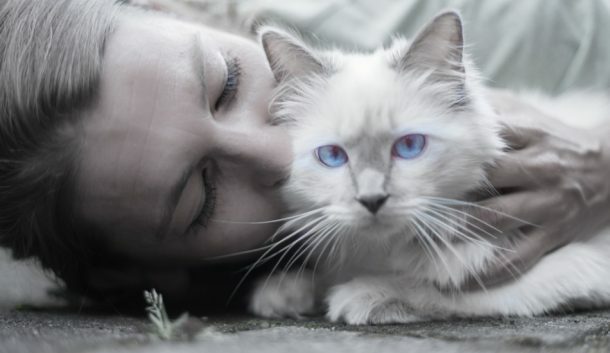 Choosing a name for your cat based on the color of their fur doesn’t have to be difficult! 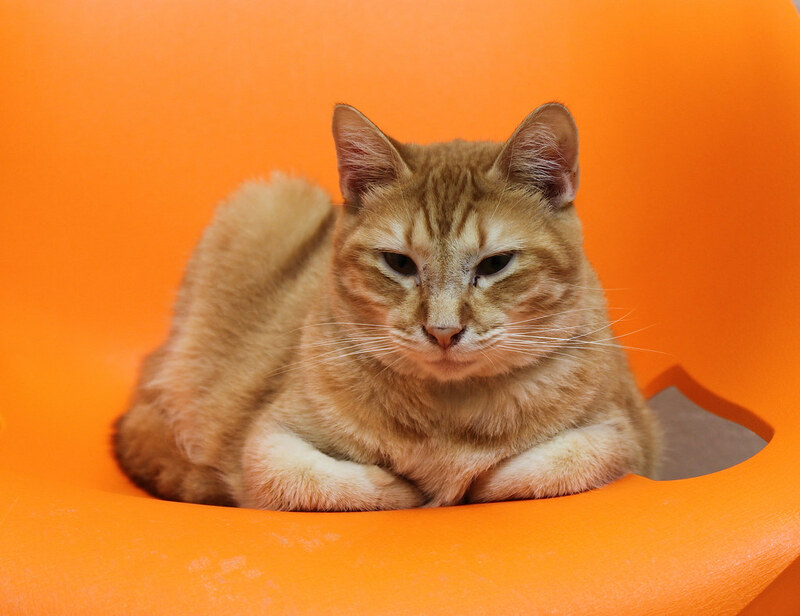 When it comes to cats with orange or red fur, there are plenty of choices to choose from and we know the best ones. Here are my top best 10 names for orange cats that I think you’ll love! Apricots are known for their soft orange skin and can be eaten either fresh or dried. Both are delicious! If you have a cat whose fur resembles this sweet fruit, then Apricot may be the perfect name to choose. It is certainly one that is unique and will catch people’s attention. Possibly the most famous orange cat there has ever been, Garfield is the snarky cat that enjoys eating lasagna. He may even seem cute at times when he isn’t causing mischief. If your little fur-ball likes to get up to no good, this might be a good name to call them. Marmalade is usually a preserve that is made from citrus fruits, with bitter oranges being the most common. 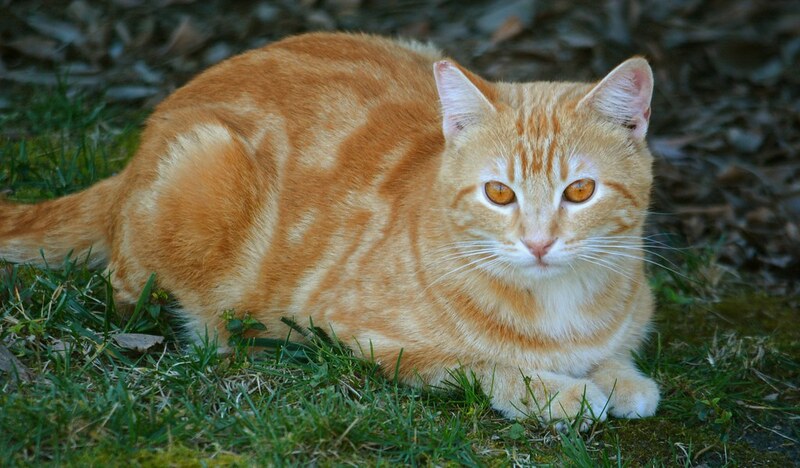 However, Marmalade also makes for a great name for an orange cat due to the coloring of the preserve. It might also be a good choice if you love spreading this on your toast in the morning. If you are a fan of the books or movies, you may remember Aslan as being the lion from the Narnia Chronicles . 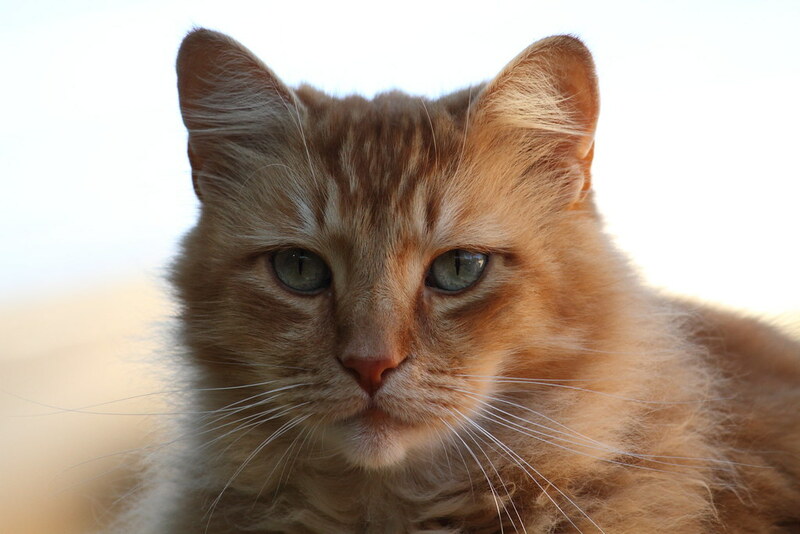 While he isn’t necessarily a ginger tabby, he is a strong lion and his name also symbolizes that. If you want your cat to seem as mighty, then naming him Aslan will do the trick. Autumn is a lot of people’s favorite season and the reason for that is the color the leaves turn. The streets are filled with vibrant reds and oranges as the year wears on and the leaves fall from the trees. Naming your cat Autumn can be a constant reminder of this beauty. When people think of cheese, they usually conjure up images of little triangles that sometimes have holes in them. Most of the time they will be orange or yellow, with a number of different types in the world, but the one nearly everyone eats is Cheddar. I actually named my cat Cheddar when I was younger, who was also an orange cat, so if you have the same this might be a great choice. There are a lot of names that can be given to shades of red or orange, but my personal favorite is Scarlet. The color itself is a brilliant red that has a tinge of orange through it, which is only slightly less orange that vermilion. A cute little orange cat will fit the name Scarlet perfectly. Every October, when Halloween is just around the corner, people will decorate their homes with spooky decorations, getting ready for trick or treaters. A lot of people will also put pumpkins outside their doors, which are known for the deep yellow to orange color. What I love about the name Pumpkin is that it seems sweet and cute, especially when paired with a fluffy little cat. While cherries can often appear in a variety of shades such as bright red to deep red, it can also be used as a name for an orange cat. 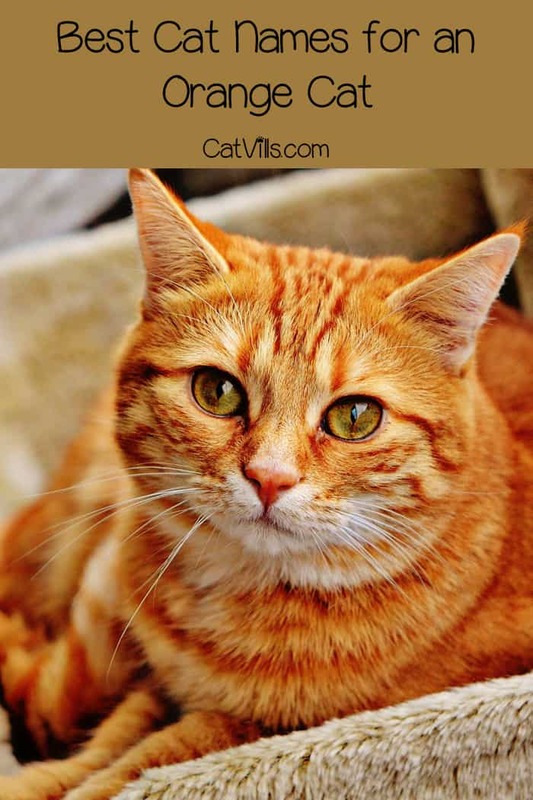 While your cat might not have the deepest orange fur, the name can still be a great choice for them, especially a female cat. If you want a strong name for your male kitten that is catchy and perfectly suits their orange fur, then you need to call them Blaze. It has connotations of a warm fire burning with flames that are orange. As well as this, it could also be something that a superhero is called and is a name that many won’t forget. Of course, these are only my favorites. There are a number of things in life that you could take inspiration from when it comes to naming your beloved orange cat. Always take their personality into account when it comes to choosing a name as well. 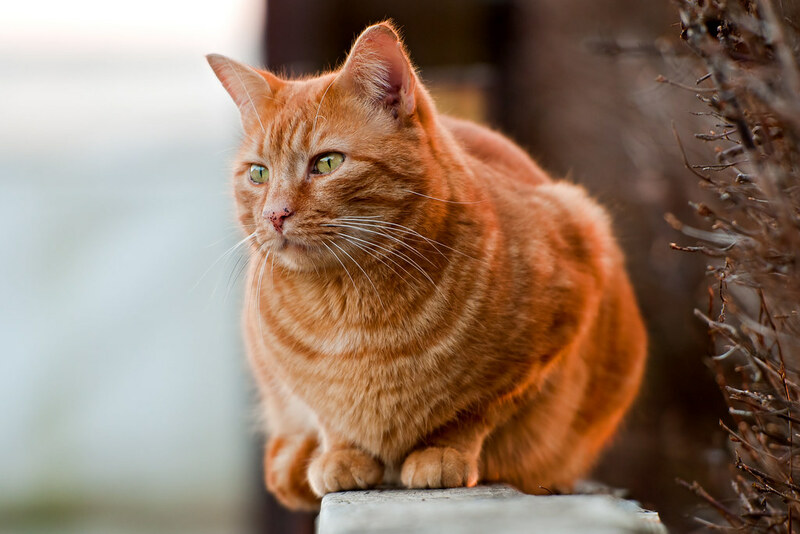 What are your favorite orange cat names from this list? Do you have any other ideas to share? Tell us below! Mine is named Ron after Ronald Weasley! What an awesome mix of names for orange cats. I can imagine marmalade being very popular I like that one! So many cute ideas! 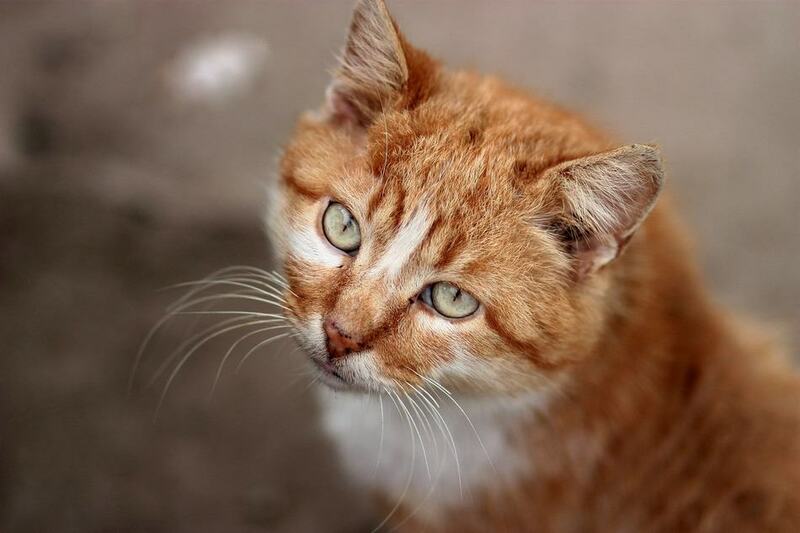 Growing up, we had an orange cat named Otis, but his nickname was Ginger Kitty. They are all so beautiful! I think if I were to choose a name for my orange cat it would be ginger. The name ideas are perfect! I like pumpkin the most, it’s so cute! I’d probably have to choose Blaze out of that list! Right now my daughter is into the whole Blaze Orange color.